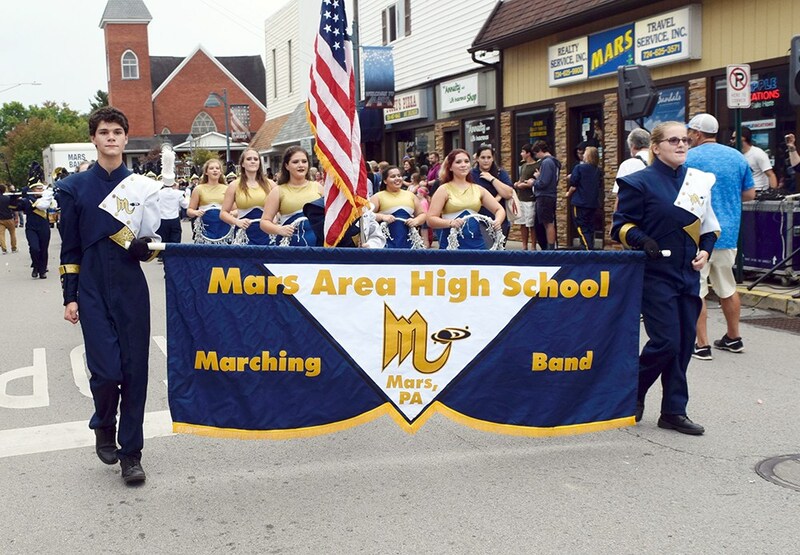 Leading up to and throughout the course of the Mars Area Middle School Renovation Project, Mars Area School District will post information about the project on this page as soon as it becomes available. 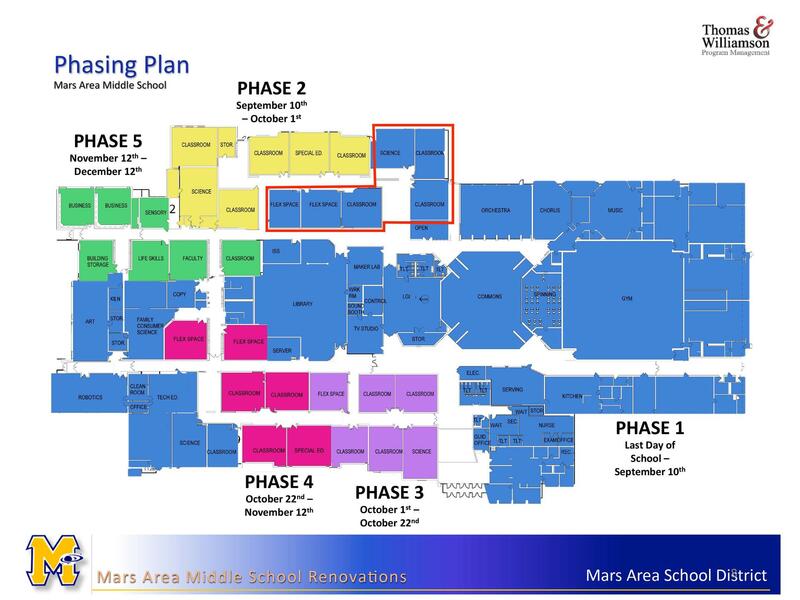 The upcoming Mars Area Middle School Renovation Project will be completed in five phases, the first of which will begin immediately following the end of the 2018-2019 School Year and will continue throughout the summer months, said John Hays of Thomas & Williamson Program Management, who spoke during a Public Meeting (Feb. 5) to update the community on the scope of the project. All remaining construction will take place after students return to school at the start of the 2019-2020 School Year. Some students and teachers will need to move within the school, as necessary, to accommodate additional renovations, said Hays. Each successive phase of the project will include renovations to six classroom spaces at a time. The bulk of the work will take place during Phase #1 of the project, which will include renovations to six classrooms (in the northern portion of the seventh grade wing) as well as wall demolition, floor installation, and light fixture replacement in all specialized classrooms and throughout the building, said Hays. 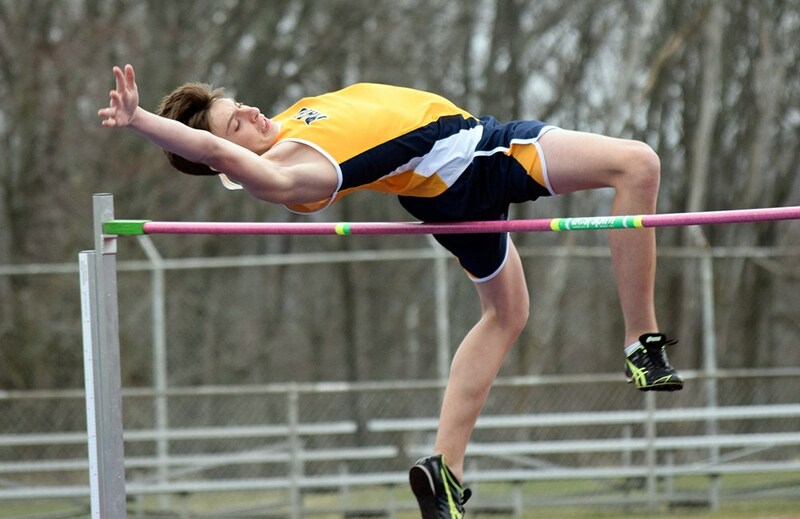 Work will also include the installation of a new floor and new lighting in the gymnasium; the raising of the floor in the Commons (cafeteria); and renovations to expand the kitchen/cafeteria serving area and the school’s LGI (Large Group Instruction) Room. The guidance and nurse’s offices will be moved to the front of the building near the main office, said Hays. The technology education classroom will be expanded into existing space; the school’s art and family and consumer science classrooms will be relocated and enlarged; and classrooms will be dedicated for “maker” and robotics labs. 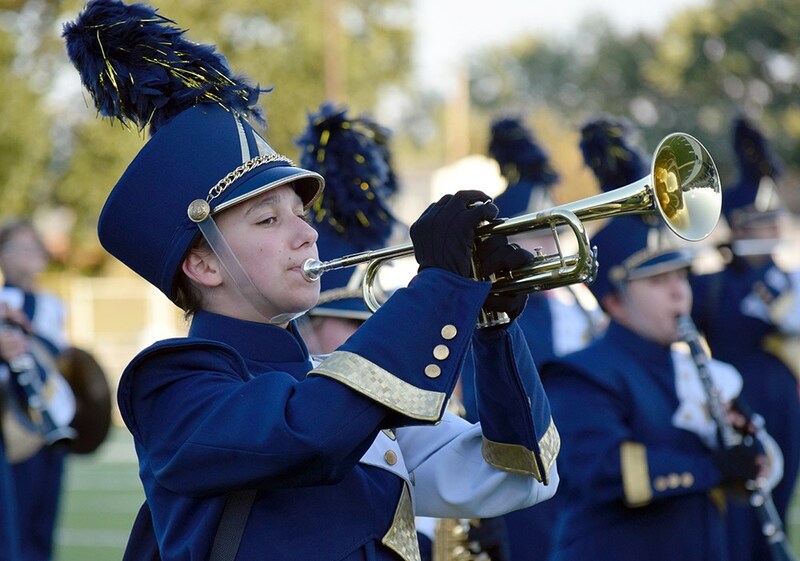 Phase #2 (to be completed Sept. 10-Oct. 1) will include renovations to the remaining seventh grade classrooms; Phase #3 (Oct. 1-22), the northern classrooms in the eighth grade wing; Phase #4 (Oct. 22-Nov. 12), the remaining eighth grade classrooms; and Phase #5 (Nov. 12-Dec. 12), the remaining classrooms in the southwest corner of the building, said Hays, noting that the majority of classroom renovation work during these phases will take place after school hours. The total project cost is expected to be $14,683,427. Around $10 million for the project will come from a 2018 District bond fund and the remainder from residual dollars from a 2016 bond fund that is on hand in a reserve account. The Board is expected to award bids for the project in late April 2019. 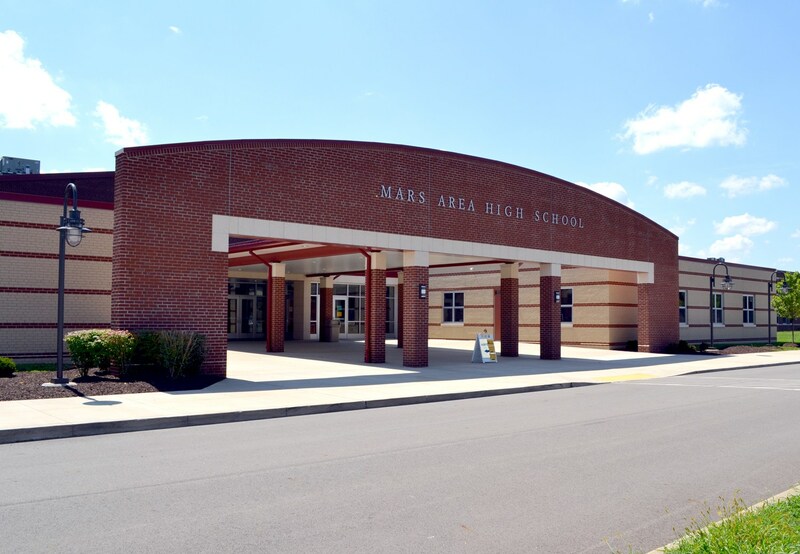 Questions or comments regarding the Mars Area Middle School Renovation Project may be submitted to Mars Area School Board via e-mail at masdboard@marsk12.org or at any public Board meeting. 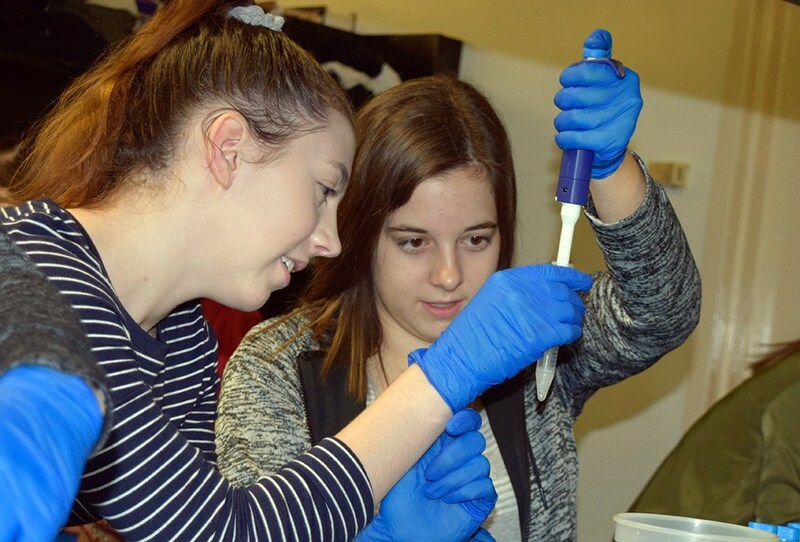 The mission of the Mars Area School District is to create and sustain an educational environment that allows all students the opportunity to realize their maximum learning potential.